The World Sailing Trust’s Marine Health Fund will receive funding from 11th Hour Racing to support two projects. These new projects will focus on training young sailors on environmental sustainability and reducing the negative impact that the sport of sailing can have on the environment. 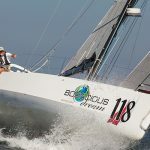 11th Hour Racing is an international organization based in Newport, RI that establishes strategic partnerships in the sailing and maritime communities to promote collaborative, systemic change benefitting the health of the ocean. Sustainable Sailor Training – environmental sustainability training for young sailors. 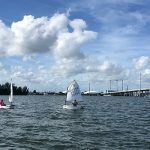 Sailing Club Sustainability – reducing the environmental impact of sailing clubs, by creating resources and benchmarks to improve their practices. The World Sailing Trust will work with World Sailing and others to build on a successful sustainability education programme for young people learning how to sail. The project will build on existing resources, which have been tried and tested with children around the world. Additional subjects and lessons will be developed and will be translated into a number of languages including Japanese, French, Italian, and Arabic to enhance their global impact. They will be targeted at a global audience via World Sailing’s Member National Authorities and international partners. 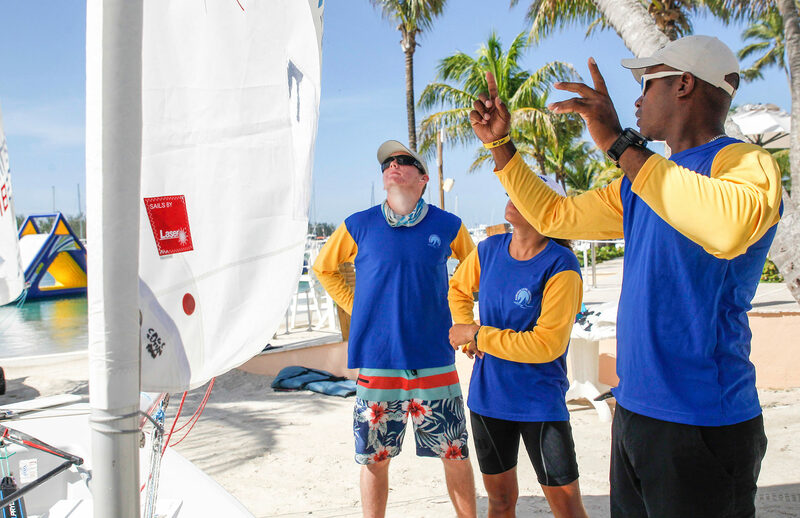 World Sailing will officially endorse the resources, and these will become the central knowledge base for sailors, clubs and coaches to learn about significant sustainability issues. They will be freely available online for all to use. Tools and resources will be made available publicly online and will enable sailing clubs to benchmark their environmental performance and improve in areas ranging from energy efficiency, to waste reduction and maintenance regimes. Over time, clubs will be able to reduce their impact and continue to make improvements to their practice and infrastructure. On the announcement, Dee Caffari, Chair of the World Sailing Trust, commented, “The World Sailing Trust aims to ensure a lasting positive impact of our sport and safeguard the future of the planet’s waters. 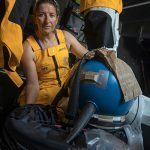 “11th Hour Racing is funding the very first part of the World Sailing Trust’s journey, supporting our Marine Health Fund and we are delighted that they share our vision. The two projects will set us on the pathway to implement a framework that will ensure worldwide change and generate long term impact. Work on both projects will commence immediately; the Sustainable Sailor training resources will be ready for distribution in the summer of 2019. The Sailing Club Sustainability benchmark and suite of resources will be available at the end of 2019.